The 2019 Eurovision odds on Russia currently languish quite a way behind the 6/4 favorite from the Netherlands. However, whilst bookies like Unibet, one of the best online sportsbook sites in Israel these days, only offer up 7/1 on Russia winning, there’s still plenty of time for the ugly side of politics to play their part before all the points are tallied up in Tel Aviv. It might just be one big party for those taking part, but beyond the auditorium people take this way too seriously. There are those who claim Brexit will inevitably lead to World War III as Europe collapses in on itself, a scattered mass of individualistic little nationalist states at each other’s throats again dragging in allies from around the globe. They could well be right. However for those not mesmerized by the car crash television that is British politics at the moment, of far more threat to life as we know it on this planet are the 2019 Eurovision odds on Russia currently being offered. Russia pretends, of course, that it cares not one jot about the contest, and that Ukraine’s sad withdrawal wholly puzzles it, but the truth is that Vladimir Putin is a huge fan and would dearly love to see his nation win. That’s why if you’re going to take advantage of Israeli gambling laws and check out the prices on offer at Unibet you might want to wince at the 2019 Eurovision odds on Russia that only have them in second place. Vlad might not be all that happy. Obviously there will some who’ll immediately claim Vladimir Putin would on no account begin a global military conflict because the 2019 Eurovision odds on Russia winning weren’t the shortest available, nor even if Russia doesn’t actually win. I hope they’re right, it does sound awfully unbelievable. Then again, not really any more so than Donald Trump as President, Britain voting for Brexit or Israel actually pretending it is in Europe and hosting the Eurovision Song Contest. It won’t help that Unibet also give the Swiss 7/1 as well, no one likes being compared to the Swiss, and whilst Sweden is at 8/1 they’re still a threat to world peace having a tune that could well swing the voting masses. Italy garner 10/1 but will have to put on quite the show to move on up past the competition, and if you’re apt to bet on sports in Israel but fancy a change of pace, backing the Italians instead of those 2019 Eurovision odds on Russia or the Netherlands is nuts. The more cynical among you might well think that the 2019 Eurovision odds on Russia represent a desire to win which is not just a product of Vlad’s enthusiasm for feather boas but of their need to counteract some of the negative publicity their rampant homophobia has generated. In a world where some corporate bosses are awfully light on their loafers it doesn’t do well to start hating on their lifestyle before you’ve signed the contracts. That Russia thinks it’ll work is utterly insane. Of course, at the Eurovision Song Contest who is going to notice another piece of mere insanity? The costumes will be outlandish, the songs diverse and (in places) dire, the performances wholly over-produced and the audience will be so hyper it’ll look like an explosion in a poppers factory. 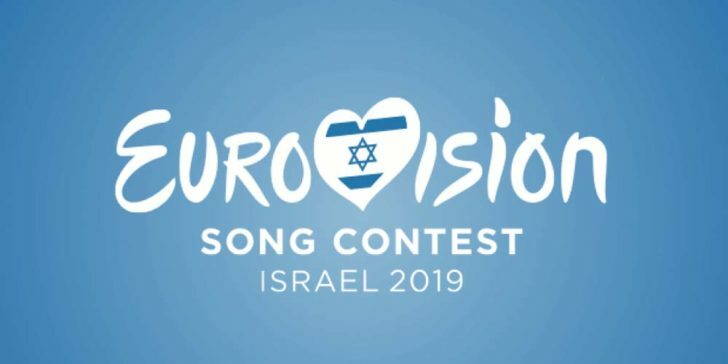 The 2019 Eurovision odds on Russia at Unibet, one of the best online betting sites in Israel today, might endanger the world, but to look at Eurovision the world just might deserve it.